State Rep. Garth Everett (R-Lycoming) is giving it another try. 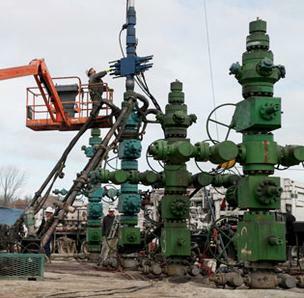 Last year, his bill aimed at ensuring Pennsylvania landowners are fairly paid royalties from fracking died an unceremonious death in Harrisburg. Although the measure was approved by a House committee, it never came to the floor for a vote, where Everett believes it has the votes to succeed. Everett reintroduced the measure as H.B. 1391 at an event in the Capitol rotunda Tuesday afternoon. 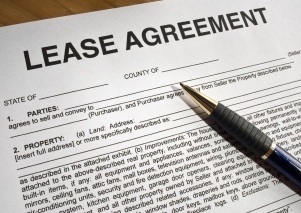 The bill, which has 37 co-sponsors from both parties, is an attempt to address complaints that some gas companies are cheating leaseholders out of royalty money. 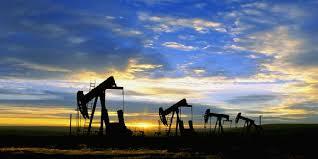 Drillers have been accused of charging people exorbitant fees (known as post-production costs). These include the expenses of processing and transporting gas through pipelines and compressor stations. The royalty problems prompted numerous lawsuits and have also affected leases of public land at the state and local levels. 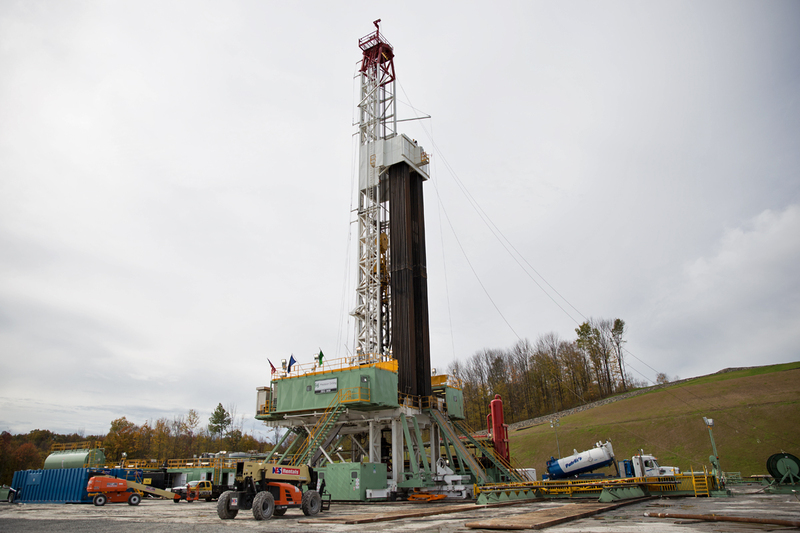 Although a 1979 state law guarantees landowners a minimum one-eighth (12.5 percent) royalty from oil and gas wells, many people, like Eric Place of Susquehanna County, say with all the high fees, they’re getting far less. House Speaker Mike Turzai (R- Allegheny) says his chamber has not dealt with the royalties issue lately because it’s currently busy negotiating a state budget, which is due June 30th. Everett says he wanted to get the new version of the bill filed before legislative leaders leave for the summer and plans to do a “full court press” in the fall. 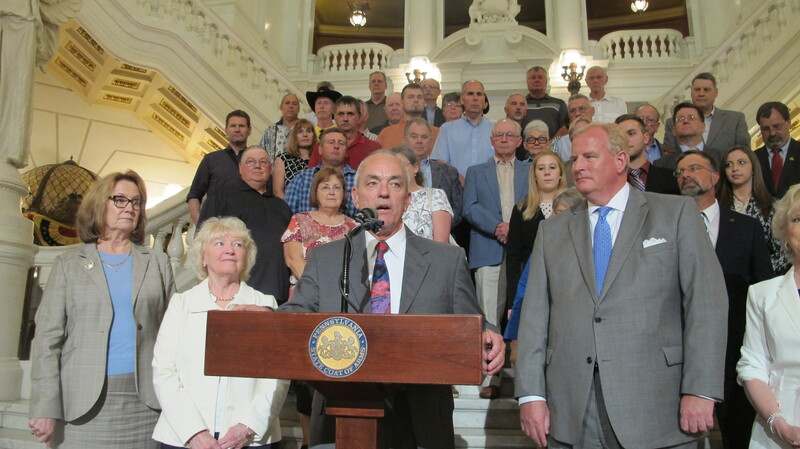 The measure is also supported by the Pennsylvania Farm Bureau and the state chapter of the National Association of Royalty Owners.